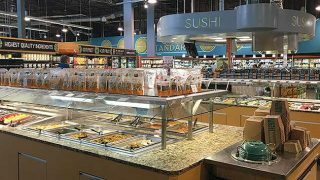 The latest research from shopper insights agency HIM has revealed that independent convenience stores are missing out on the food-to-go category. 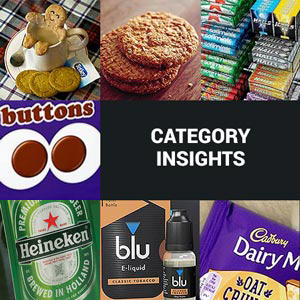 The insight, from HIM’s exclusive Convenience Tracking Programme (CTP), was conducted through 20,000 face-to-face shopper interviews at 1,400 different convenience stores and found that average spend on food-to-go within independent convenience stores is just £1.40. 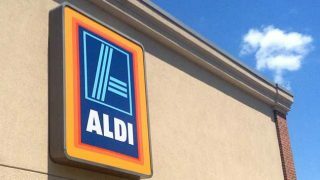 This is more than 50p lower than the market average and more than £1.20 behind forecourts, the channel with the highest food-to-go spend across convenience. 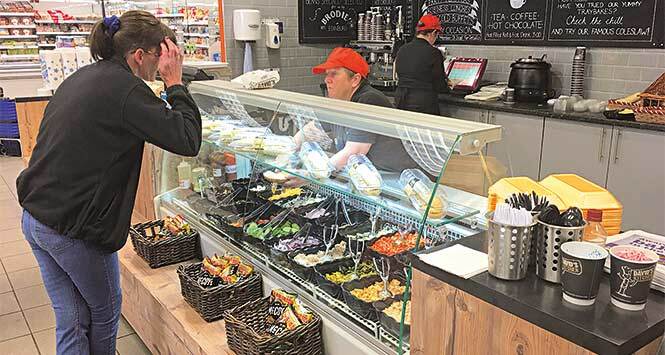 Across all food-to-go categories, forecourts perform better than independent c-stores, however there is clear disparity in hot drinks to go and sandwiches. Some 10% of shopper baskets within forecourts contain hot drinks to go versus less than 1% for independents and 7% of forecourt baskets include sandwiches versus 2% for indies. 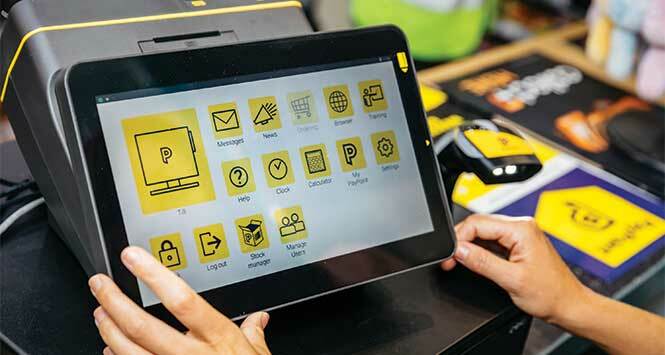 Blonnie Walsh, Senior Insights Manager at HIM said: “Food-to-go has long been cited as a huge opportunity for convenience retailers to differentiate from competitors. However, our data shows that many independent retailers are failing to maximise this opportunity and are far behind their competitors.